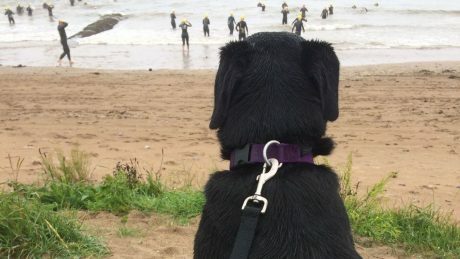 Why are triathlons mentioned in a blog about animals?Most of my blog posts are based on my work as a veterinarian, but from time to time, I like to write about another of my life's passions: triathlons. 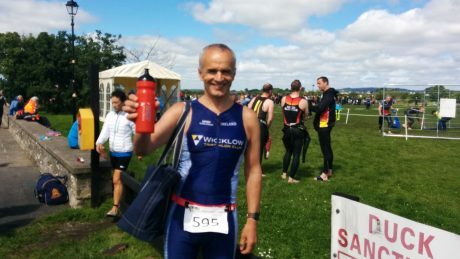 IntroductionI am an experienced triathlete, with ten years of regular racing squeezed into my lycra triathlon suit. 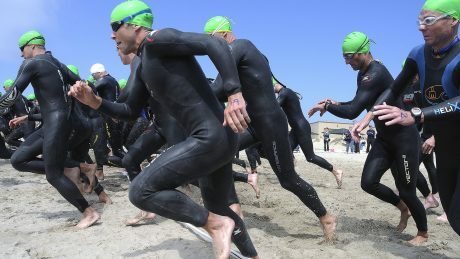 I still love triathlons, but the race format has lost some of its zing. 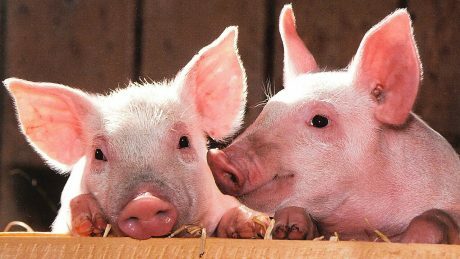 My primary interest is animal health and welfare, but sometimes I also write about other issues that are important to me. Leprosy is one example. 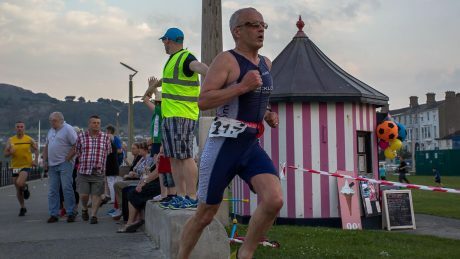 Background to the raceThe triathlon season runs from April to September in Ireland, so this sprint triathlon in Youghal on 30th September was the last race of the year. Pulse Port Triathlon has become one of my regular racesI’ve been doing triathlons for a decade, which means that I’m at the stage where I’ve done some of the regular races several times. 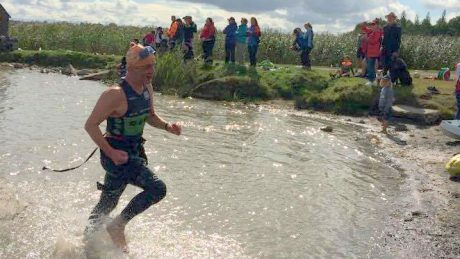 Here's another race report: I've just completed #IronmanDublin 70. 3 and I'm sharing my story in the hope that it might encourage others to have a go next year. 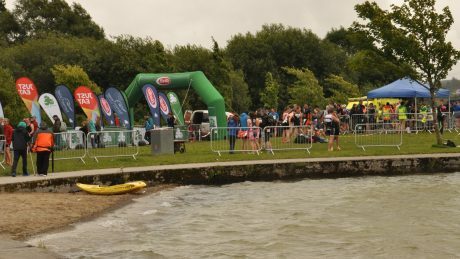 I did a sprint triathlon last week, and I’m doing a half-Iron distance next week: so this week, I did the bridging distance, competing in the National Olympic Distance Triathlon Championships near M ..
My first race of the seasonBetter late than never: the Loughrea Sprint Triathlon was my first triathlon of the season. 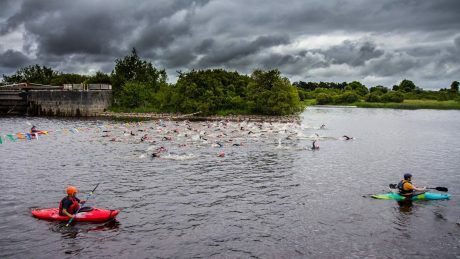 The race took place on a classic west of Ireland summer day. 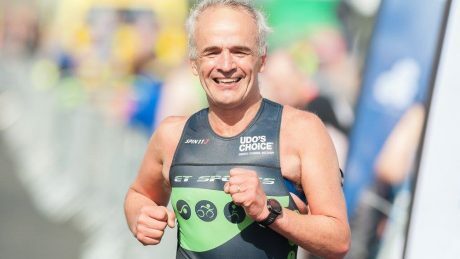 Pete the Vet’s triathlon season 2017: can a slow start still turn out to be a vintage year? As well as being a vet and an animal advocate, I'm a triathlete, so if you don't like that topic, don't read on. 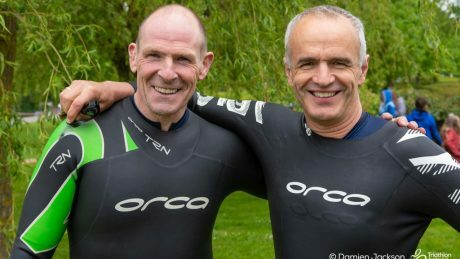 The triathlon open water season has just begunThe triathlon season is now underway and Pete often mentions triathlon goings-on as part of his Pat Kenny vet spot. 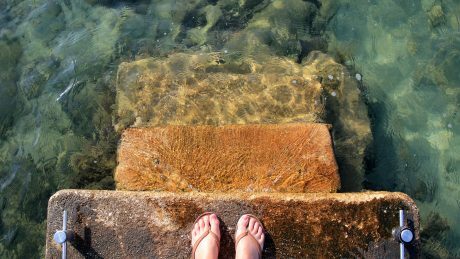 AS THE NEW TRIATHLON SEASON KICKS OFF, HERE'S A GUEST POST FROM THE END OF THE 2016 SEASON THAT SOMEHOW ESCAPED BEING PUBLISHED. 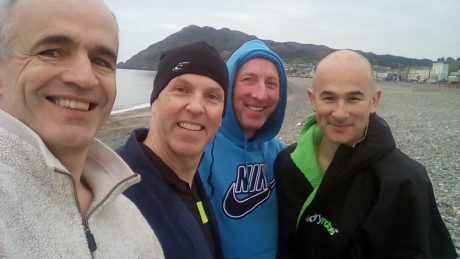 The triathlon season has startedAs a sure sign that triathlon training is getting serious, I joined my coach and two fellow triathletes for our first open water sea swim of the year this morning. 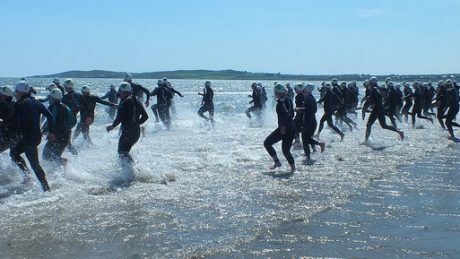 Titan Experience Pulse Port Beach Triathlon, which is happening this year on the 17th September 2016, is a race hosted by Pulse Triathlon Club. 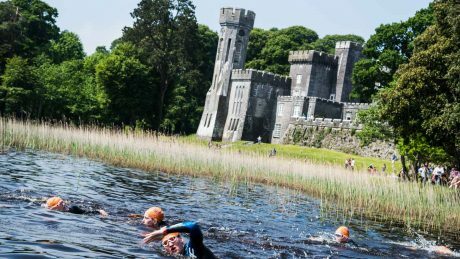 What's so great about this half-Iron distance triathlon?Dublin Ironman 70. 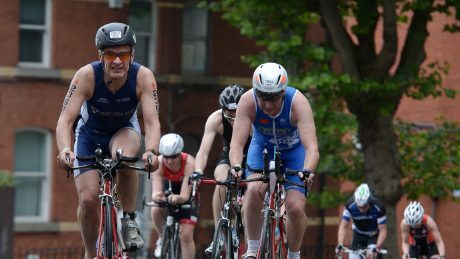 3 happens at the ideal time in the triathlon season, which runs from April to September. Ironman racingI completed Ironman 70. 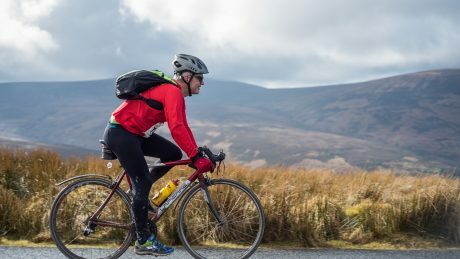 3 Dublin at the weekend - you can read my race report here - and Pat Kenny asked me about my experience on his show this week. 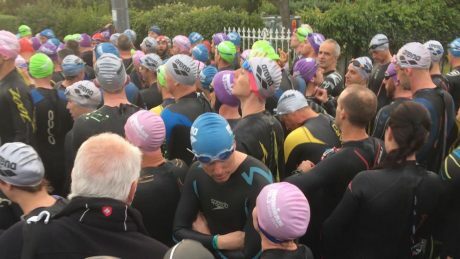 Dublin Ironman 70. 3 is taking place on Sunday 14th August, and I'll be there, taking part. I did the race last year, and it was the highlight of my season. I'm having a deliberately quiet triathlon season. This is my last year in my current five-year-bracket age group. Next year is my first year in a new age group. Much as I love training for triathlons, I've discovered that if I don't have a race on the horizon, it's just too easy for the training to lapse.